Save on Rhinocort Aqua at your pharmacy with the free discount below. Rhinocort Aqua is a nasal spray medication with budesonide, which acts as a corticosteroid. Corticosteroids inhibit the release of bodily substances that trigger inflammation. Swelling, congestion, and inflammation associated with seasonal allergies and common diseases such as cold and flu can be mitigated by the use of Rhinocort Aqua. A bottle of Rhinocort Aqua usually costs about $160. HelpRx offers coupons for Rhinocort Aqua and thousands of other medications that cut the price of Rhinocort Aqua by up to 75%. 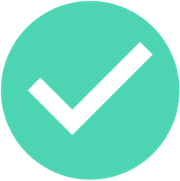 Click ‘Claim Discount’ and choose how you want to receive your coupon. 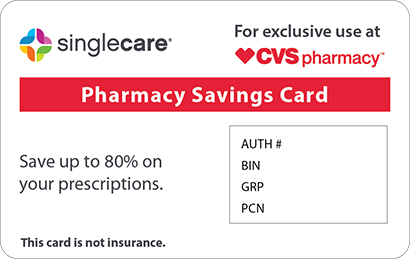 Take it to the pharmacy when you pick up your prescription and your Rhinocort Aqua discount will be applied upon checkout. 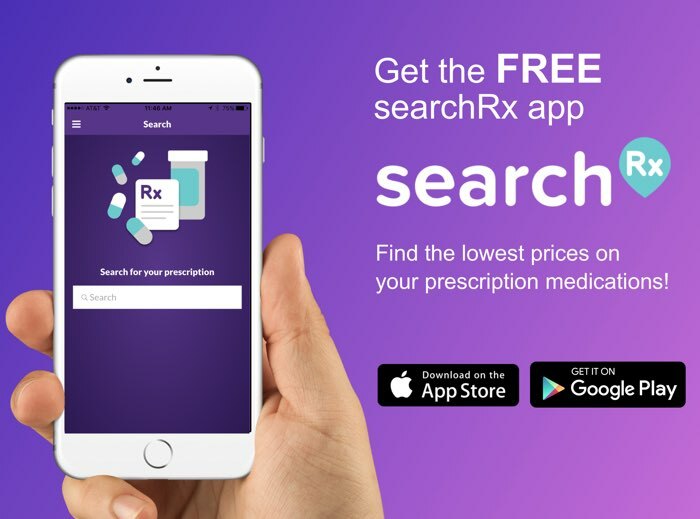 You can also save on countless other prescription medications with a HelpRx discount card that you can reuse every time you visit the pharmacy. 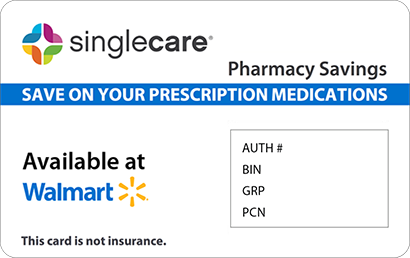 Reduce the price of Rhinocort Aqua and many more medications - click ‘Free Card’ and fill in your information to get your discount card in the mail. Rhinocort Aqua is a steroid medication taken as a nasal spray. Its intranasal applications are chiefly to combat allergic rhinitis and nasal polyps. The active ingredient, budesonide, is a corticosteroid. These steroids are produced naturally in the adrenal cortex of most vertebrate animals and are involved deeply in regular physiological processes. Rhinocort Aqua applies their use as a regulator of immune response and inflammation to control swelling and irritation in the nasal cavity and membranes. A reduction in swelling and inflammation also helps the body heal and repair naturally. How do I take Rhinocort Aqua? Most doctors recommend a starting dosage for adults and children 6 years of age and older of 64 mcg per day. The amount is roughly equal to one spray per nostril of the drug Rhinocort Aqua once daily. Some patients may be unable to control symptoms at this dosage and may require an increased dosage at the recommendation of a medical professional. A recent injury or surgery on your nose. What are the possible side effects of taking Rhinocort Aqua? The more common side effects of Rhinocort Aqua include: dry throat, sore throat, cough, nasal irritation, swelling and burning in the throat, and sores or white patches around the nose. Call a doctor immediately if you experience any of these symptoms: severe or continuous nosebleed, nasal sores that don’t heal, trouble breathing, vision problems, fever, chills, body aches, or flu-like symptoms. Alert a medical professional if you begin to experience the symptoms of an allergic reactions, including but not limited to swelling, itching, hives, and rash. What if I forget to take a dose of Rhinocort Aqua? Use the medication once you remember. If it is almost time for the next dose, skip the dose you missed and resume your schedule at the next dose. Do not take extra medicine to make up for the missed dose. How do I store Rhinocort Aqua? Keep Rhinocort Aqua stored in an upright position at room temperature. Make sure the storage area is away from moisture and heat. What happens if I overdose on Rhinocort Aqua? There is no evidence that Rhinocort Aqua as a drug will cause life-threatening symptoms in the event of an overdose. However, you should seek emergency medical attention if you think you have overdosed. Long-term use of large steroid dosages can cause physical changes in the body that may lead to additional health problems. Try to keep Rhinocort Aqua out of your eyes. If the medicine enters your eyes, rinse them with water and call your doctor. Steroid-based prescription medicines can affect growth in children. Talk with your doctor if you think your child’s growth is unusual or inhibited while using Rhinocort Aqua. Rhinocort Aqua is the brand name of the generic budesonide nasal. It is sold exclusively under the brand name Rhinocort Aqua. 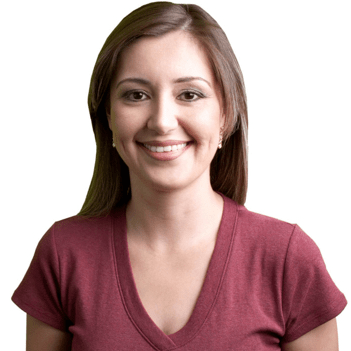 If you have problems with nasal polyps or asthma and want to save on the cost of Rhinocort Aqua, download or print a Rhinocort Aqua discount coupon today from HelpRx. 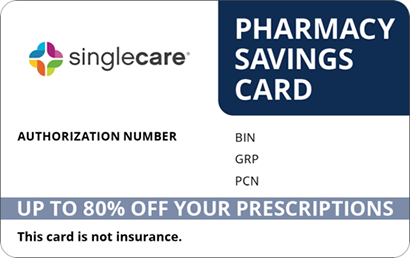 Don’t forget about our durable, reusable discount card - just click ‘Free Card’ and fill in your information to receive a wallet-sized discount card good at hundreds of pharmacies nationwide.